Entry-level course. 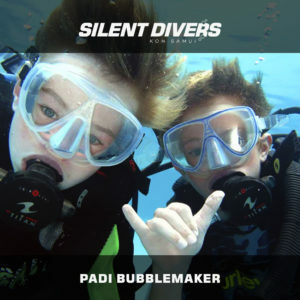 3 days course (4 open water dives) including full scuba theory and confined water sessions. 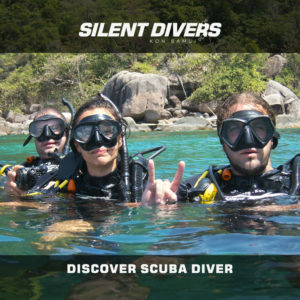 This is the most popular diving course around the world as it has allowed millions of people to plunge into the scuba diving life style. 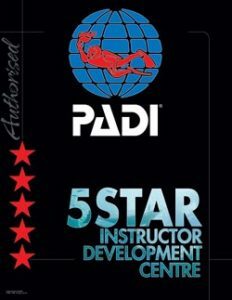 5 knowledge development sessions in which you will learn theoretical concepts about the diving activity and planning. 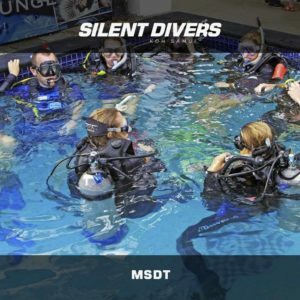 3 confined water sessions (swimming pool) where you will learn and master the different necessary skills you need to know before diving in open waters. 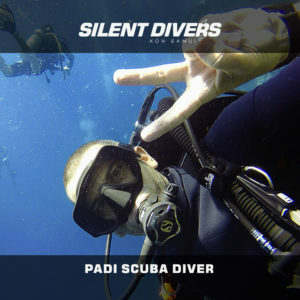 4 open water dives. 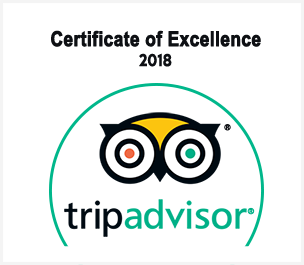 We will teach you how to feel safe under water by practicing what you learned and mastered during the confined water sessions which will allow you to dive in a safe and comfortable way. 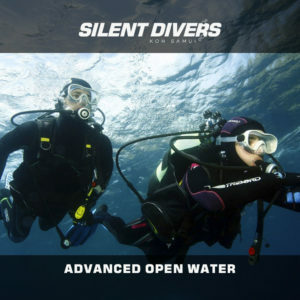 Once you have completed this course you will receive a certification card with which you can dive with a certified buddy to a maximum depth of 18 meters for OWD and Junior OWD between 12-14 years old. 12 meters for Junior OWD between 10-11 years old. 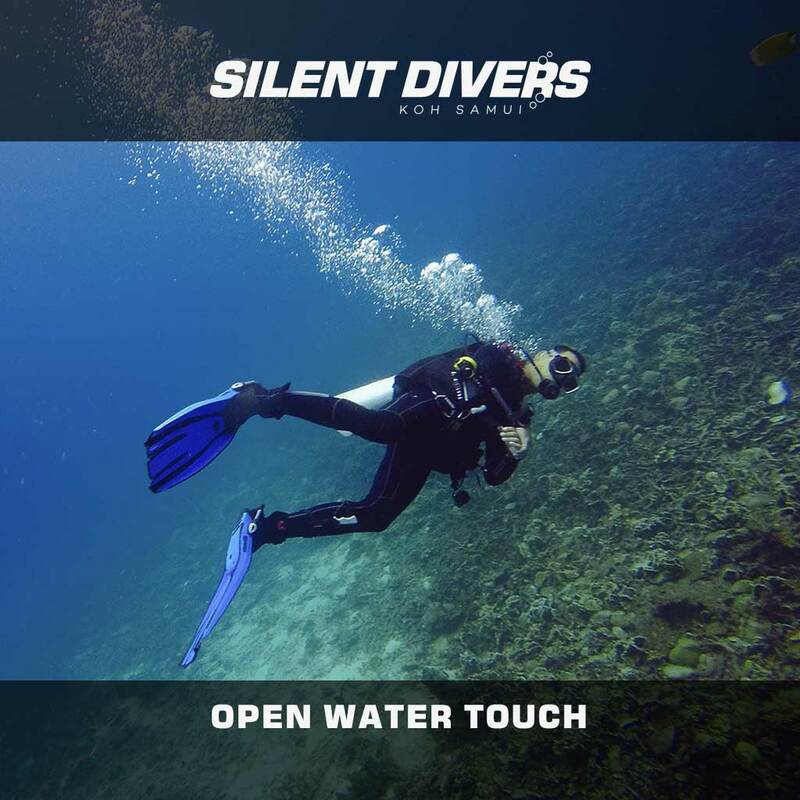 Get your Enriched Air Diver (NITROX) license now with your Open Water diver course and save big! Diving on NITROX you can stay down longer, get back in the water sooner and feel less tired after multiple dives. Minimum age to take the EANx course is 12. 18 meters for OWD and Junior OWD between 12-14 years old. 12 meters for Junior OWD between 10-11 years old.